AC Paying Guest/PG in Noida with Breakfast and dinner. Near Botanical Garden metro Station, Noida. 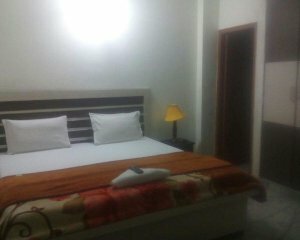 AC Paying guest for Boys with home like food Break Fast and Dinner at reasonable rates. Well connected, in front of Botanical Garden metro Station, Noida.